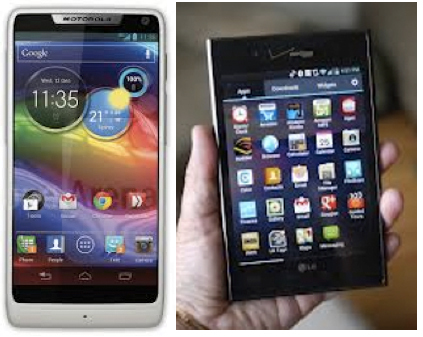 VMware has announced that the Android running LG Intuition and Motorola Razr M can now both be purchased with VMWare Horizon Mobile software. 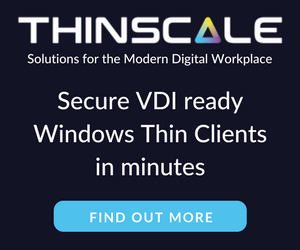 The VMWare Horizon Mobile software separates the devices into isolated partitions that allow users to keep their work applications and data separate from their personal applications and data. Today, VMware and Verizon Wireless announced that the Android-based LG Intuition and Motorola Razr M can now be purchased with VMware’s Horizon Mobile software, which separates the device into isolated partitions that keep a user’s work applications and data separate from personal stuff. Licenses to Horizon Mobile start at $125 per user and can be purchased through local resellers of VMware and Verizon Wireless. Perhaps even more profound than the BYOD trend is the change in how employees use their devices. Irrespective of who actually buys or owns the device, the corporation or the user, most employees tend to download personal apps onto these devices – Facebook, Angry Birds, Temple Run, etc. coexist with work email/PIM. It is fair to assume then that most devices will have both personal and corporate content (apps, data and services). Given that the usage paradigms have changed, IT needs to rethink security and manageability of mobile devices. The old BlackBerry model of locking and wiping the device is no longer in line with how employees use their devices. IT administrators can now leverage VMware Horizon Mobile to isolate personal content from corporate content and only manage the corporate content on the device. The corporate content resides in a “workspace” whose lifecycle and usage is managed by IT. IT can customize what apps are in the workspace and what policies are applied to the workspace, provision the workspace to the user’s device over the air (OTA) and then manage its lifecycle remotely. If you look at the latest mobile OS market share information, Android is way ahead of other mobile operating systems but if you consider the enterprise subset of that market share, iOS is the dominant platform. One of the reasons for Android not being dominant is its fragmentation, which makes it very difficult for IT to wrap their hands and heads around a comprehensive security and manageability story for Android devices. VMware Horizon Mobile leverages device virtualization to normalize that fragmentation and allows IT to deploy and manage its own Android workspace that looks and behaves the same on any Android device. 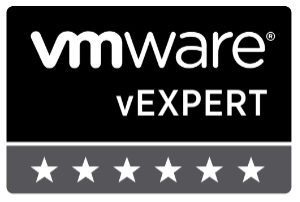 However, in order to run this solution, you must have a VMware Ready device and hence, the importance of today’s announcement. If you’re interested you can watch product demo’s here. VMWare states they will continue to work closely with Verizon Wireless to enable a broad set of new and existing devices to be VMware Ready. Hopefully we can see Samsung and Apple products added to this list soon.